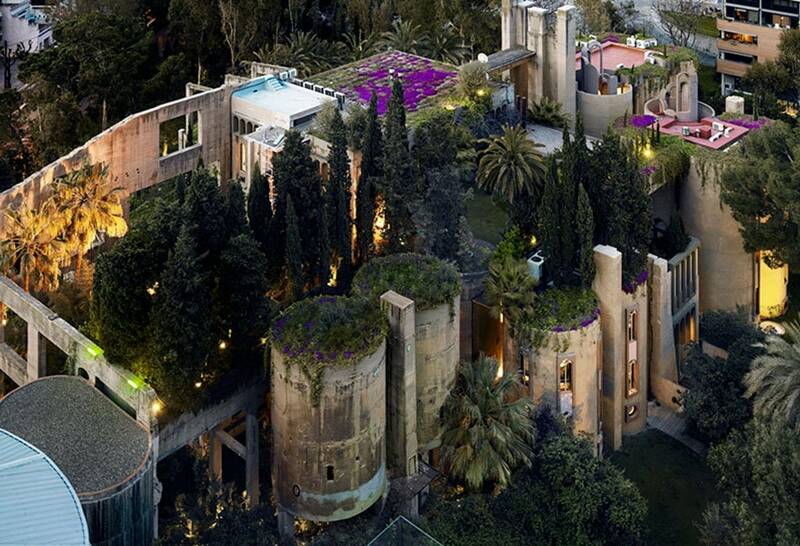 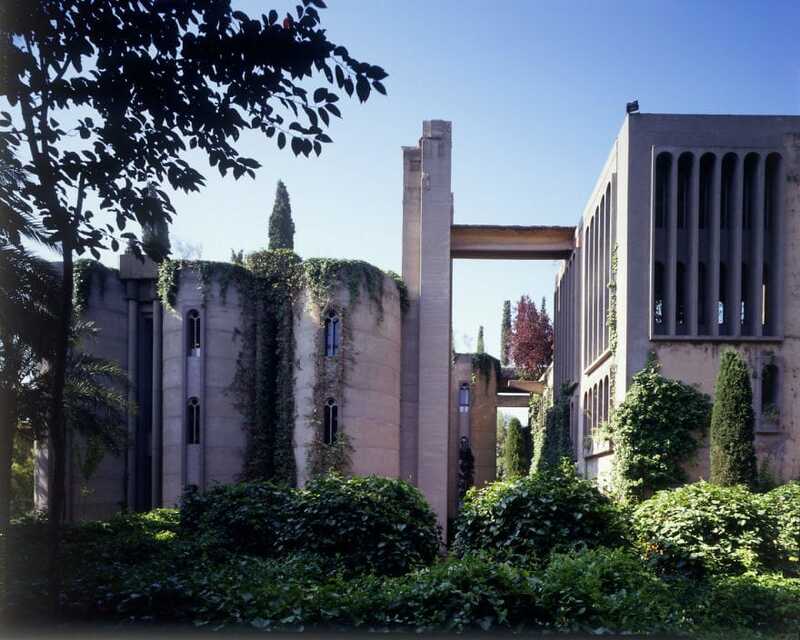 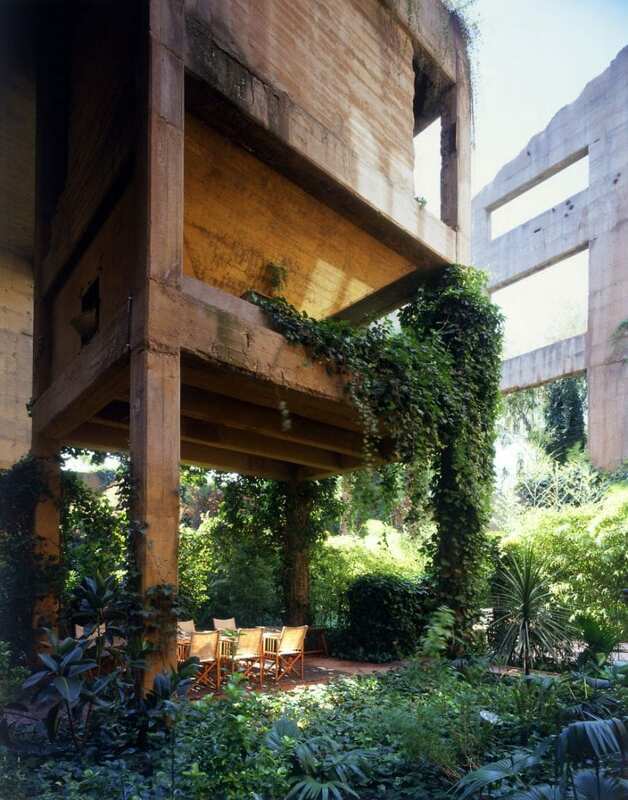 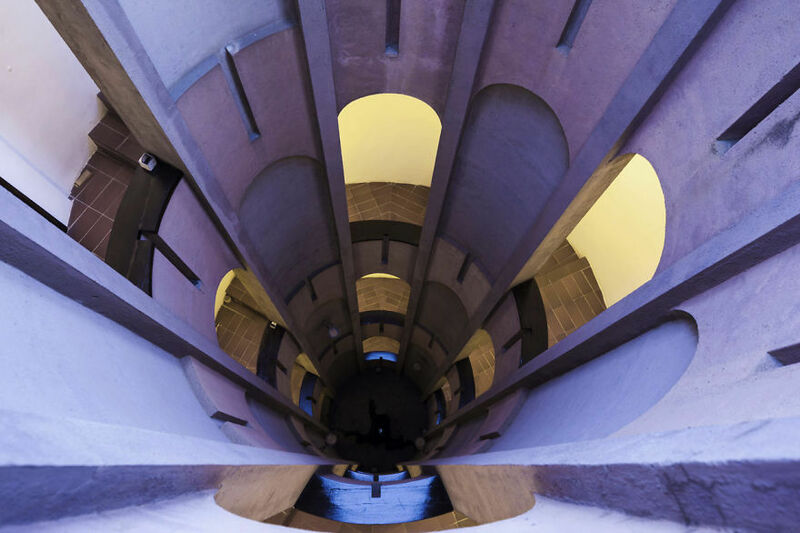 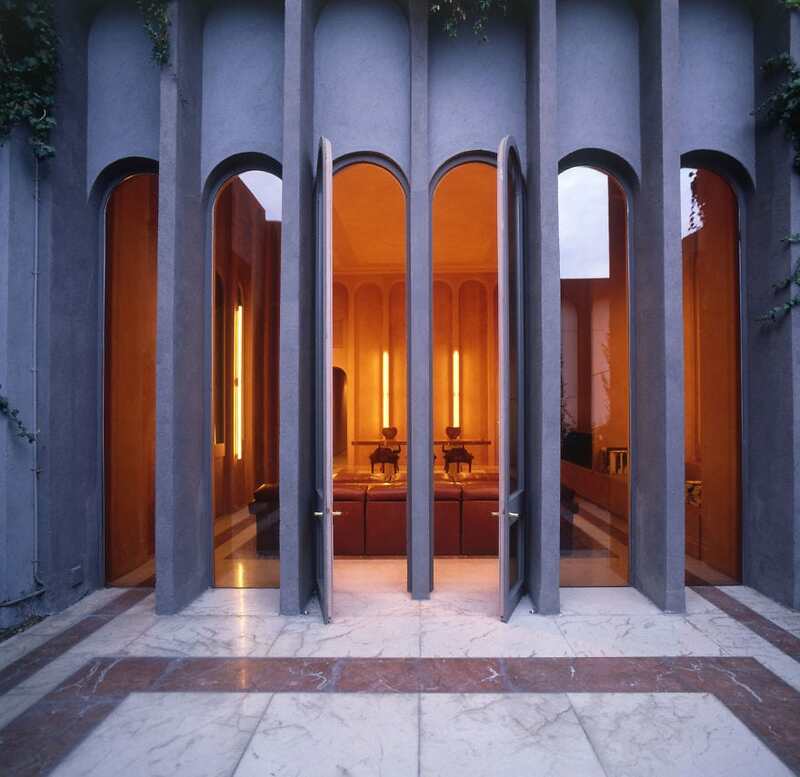 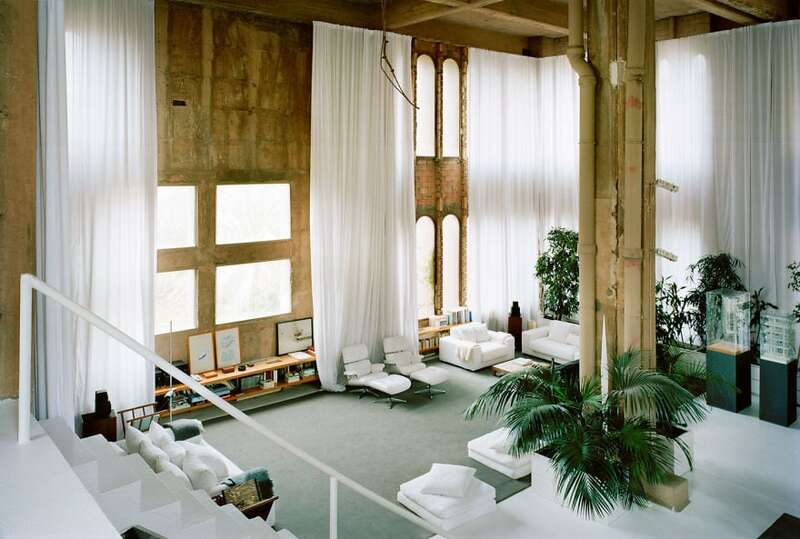 La fábrica originated out of a vision Ricardo Bofill had for an old 1970s cement factory. 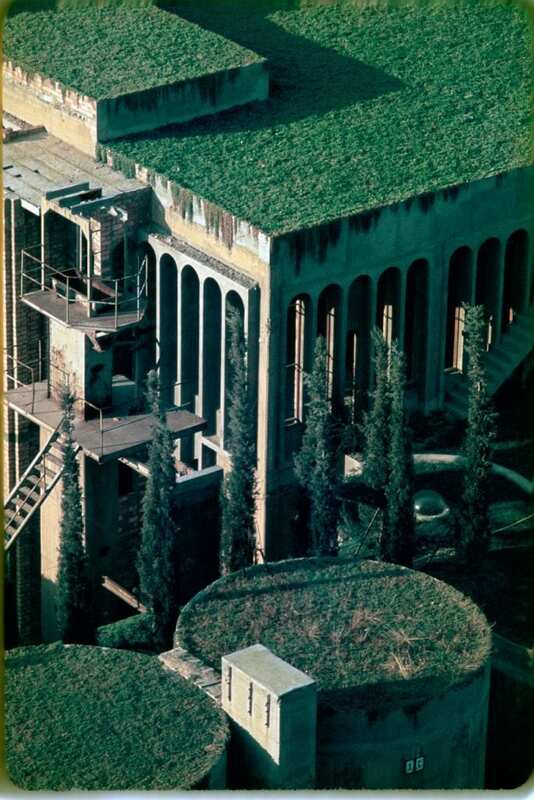 In the course of 45 years, the old building was completely transformed into one of the most unique and modern homes around. 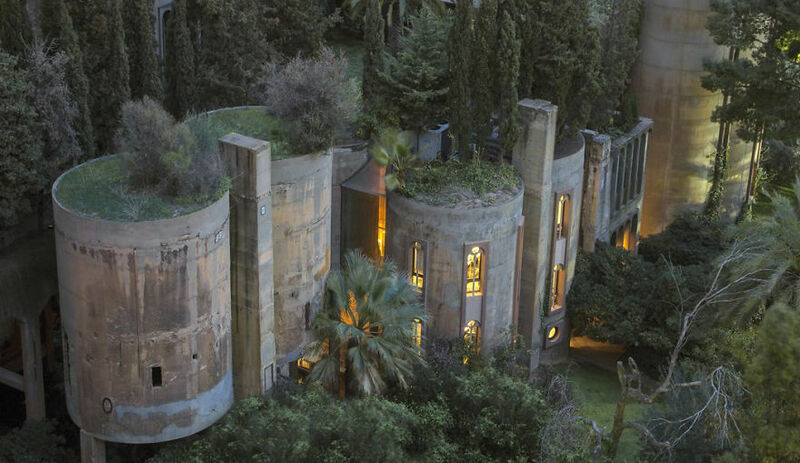 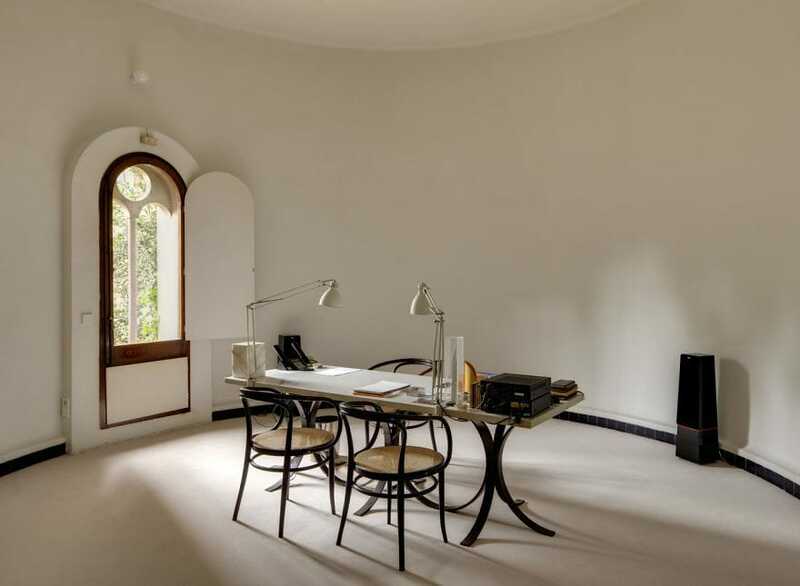 Located just outside of Barcelona the old factory once served as a World War I-era repair shop until Bofill and his team purchased it. 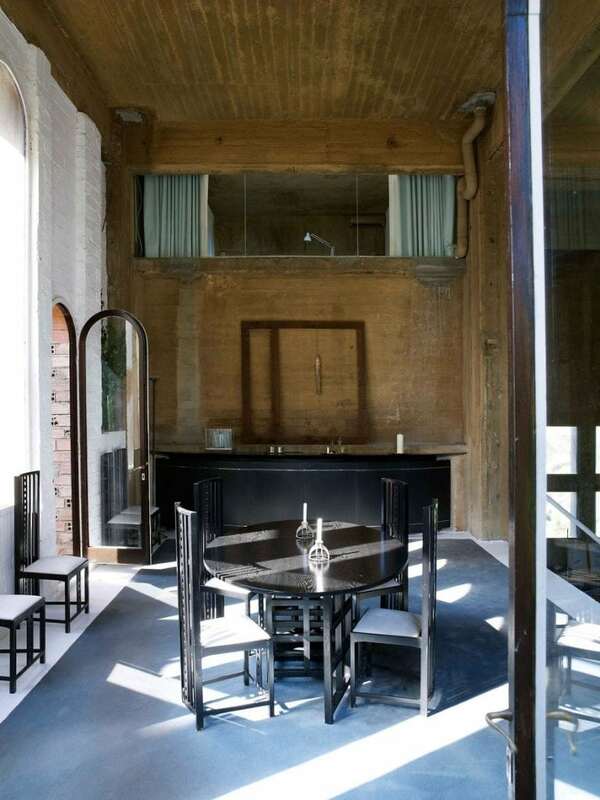 Now the once rundown building is surrounded by vegetation, a modern and luxurious furnished interior and workspace. 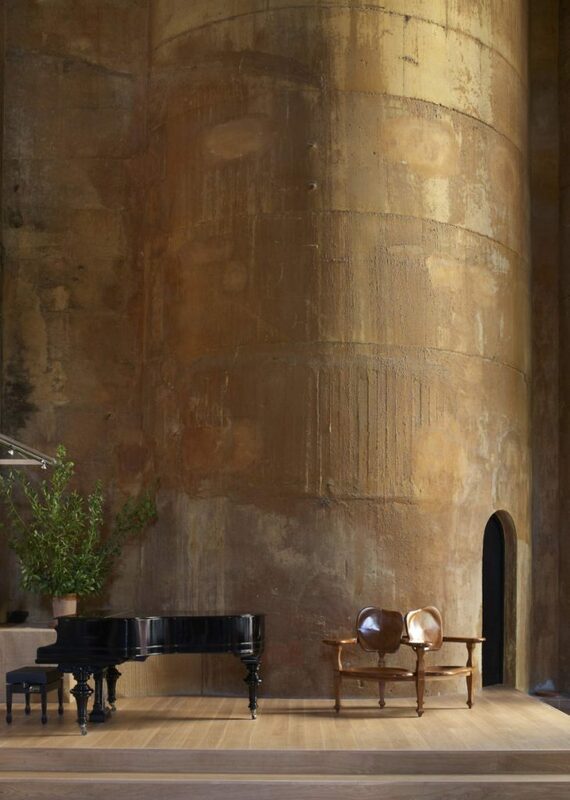 See how the property went from an old industrial site to a luscious and liveable space. 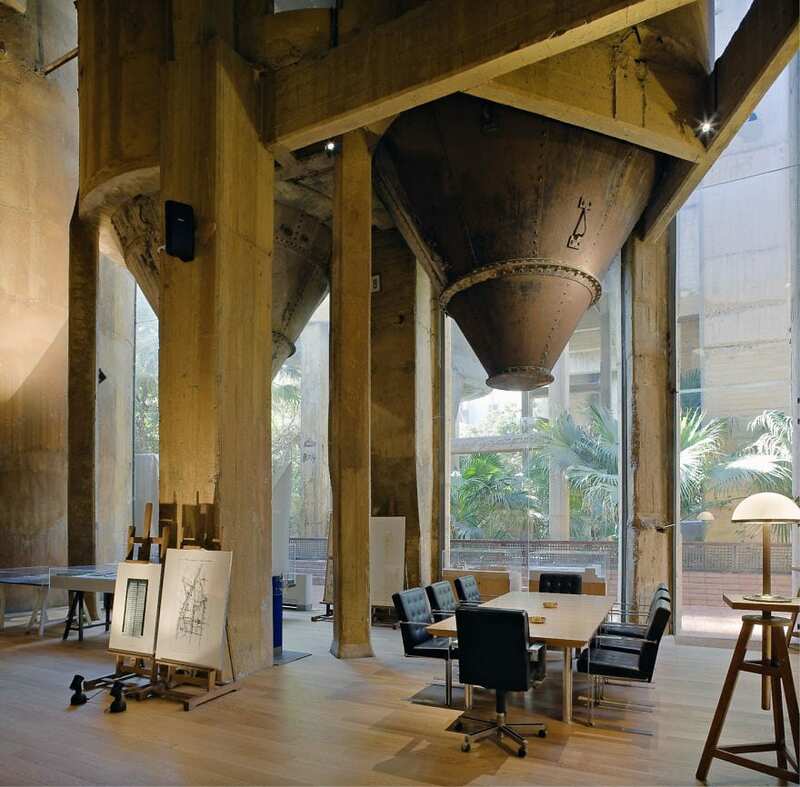 Purchased in 1973, he immediately saw potential in the old cement factory, and began renovating it. 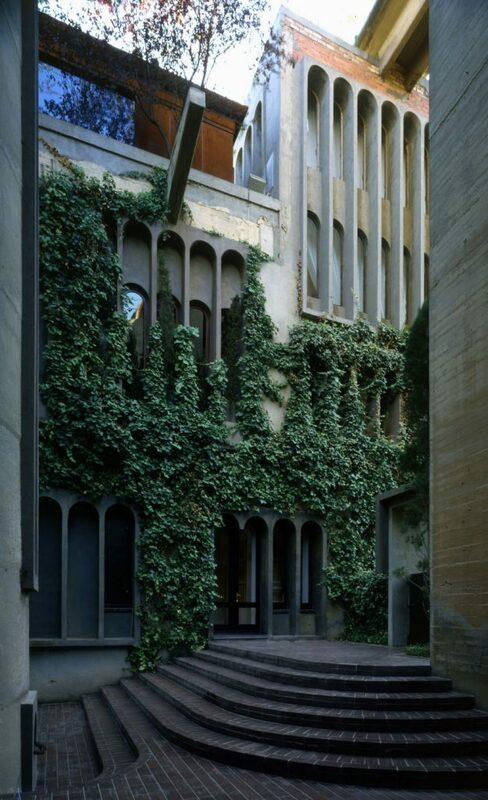 The exterior now overflows with lush greenery. 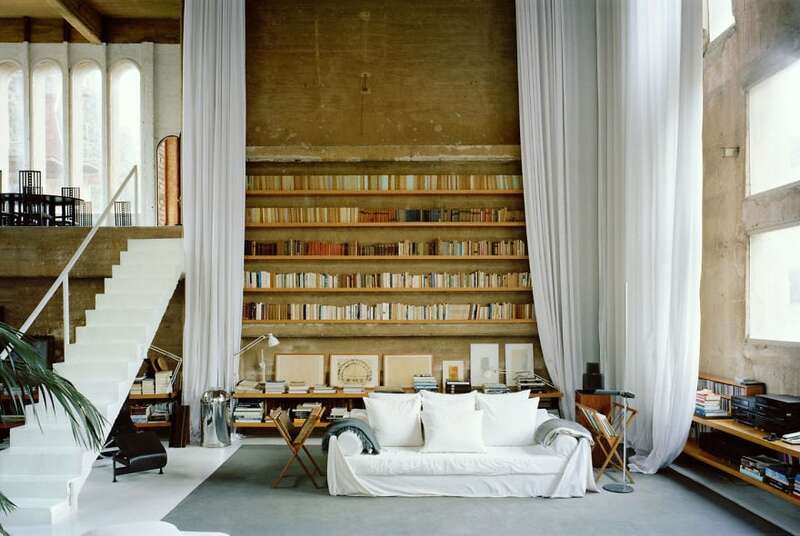 The inside is absolutely stunning! 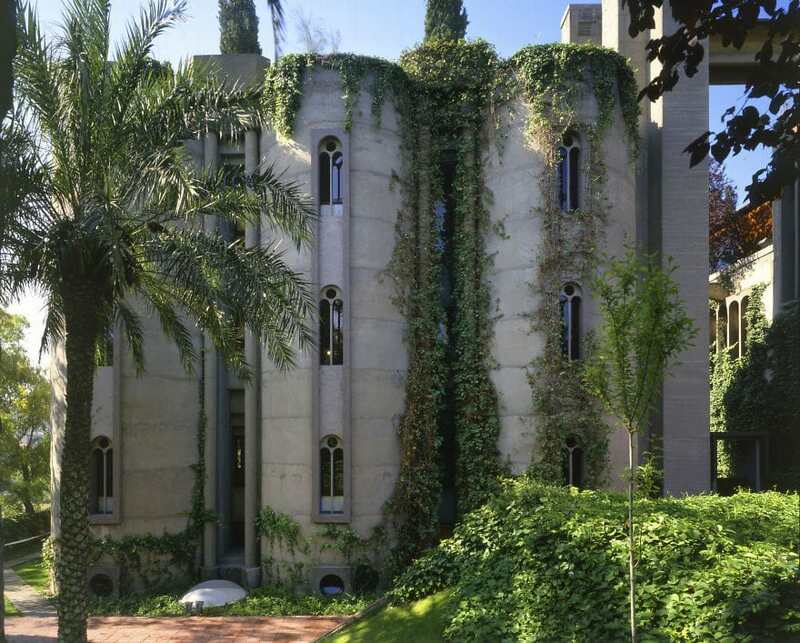 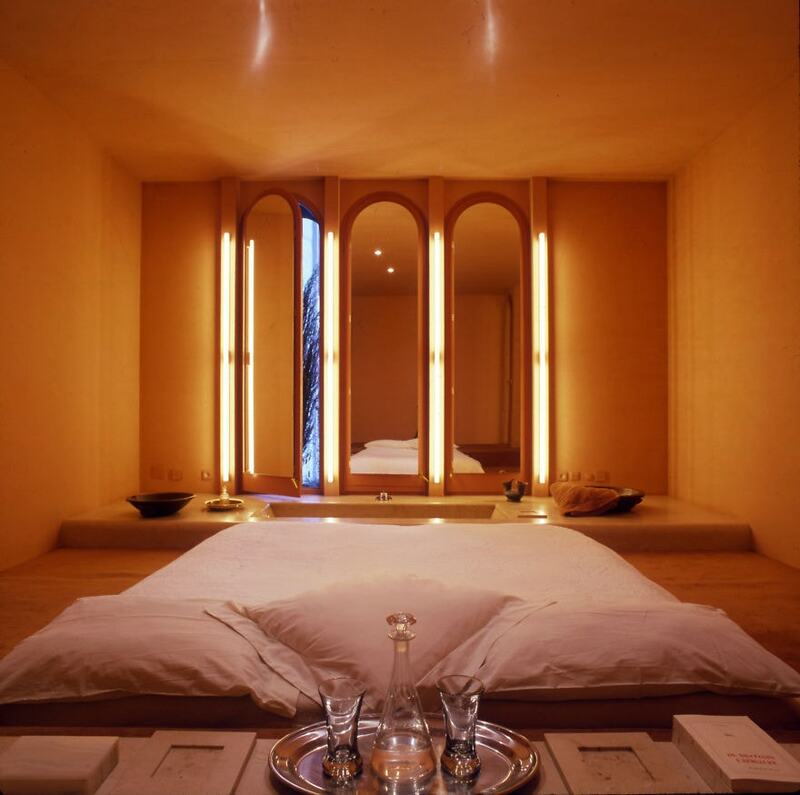 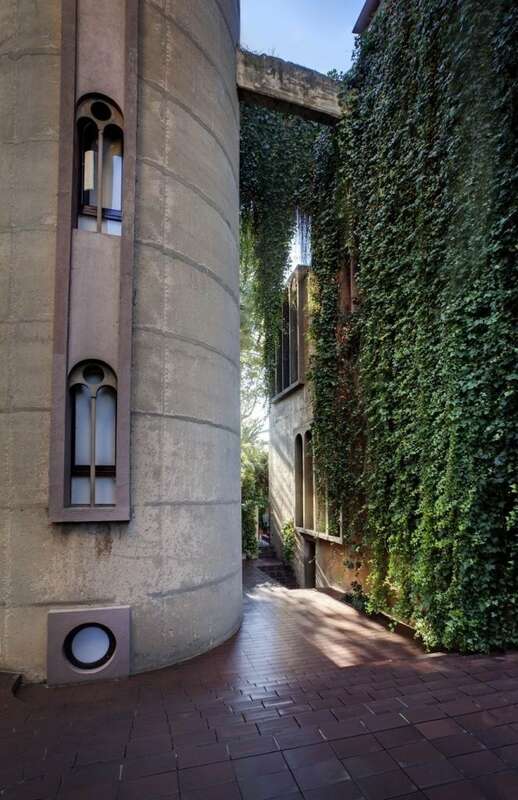 You can check out info about this over on Bofill’s website.